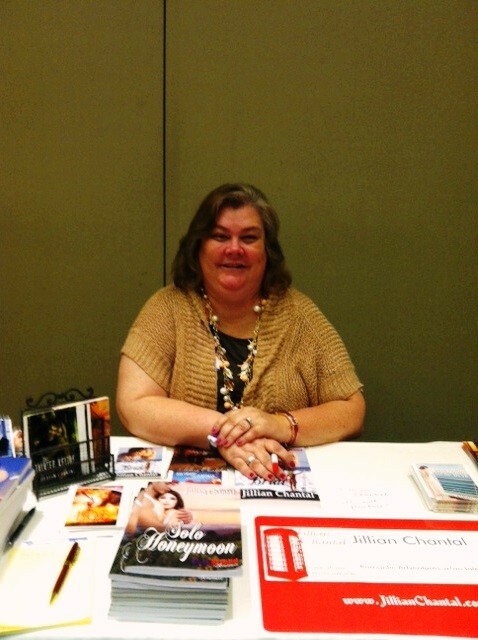 I was at a book event in Atlanta this past weekend and had a great time chatting to readers and hanging with some author pals. I even sold some books!! Here I am in all my glory. LOL! Ah, Lavada already said what I wanted to say. 🙂 Aren’t these events fun? I’m glad you had a good time and you look great. Thanks, Laurie. I appreciate it. It was tons of fun! Now I need to be productive though. LOL! Waving at you!! You look fabulous! And happy. thanks Shay. I appreciate it. It was a great time! !